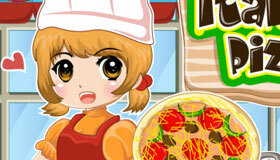 Bake cookies with the famous singer and actress in this cooking game for girls. 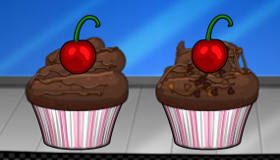 How to play the game "Cooking with Selena Gomez Game"? Just follow the instructions on screen to mix the ingredients and bake delicious cookies in this Selena Gomez game for girls. 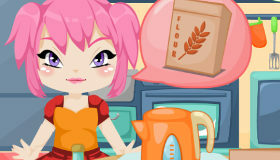 She knows you’re a real pro when it comes to cooking games, so she trusts you to bake the best cookies around! 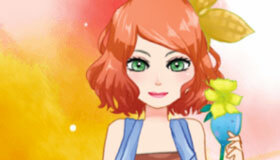 Want to play more girl games with your favorite stars? 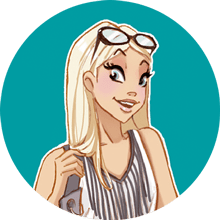 Just head to the Celebrity Games section! 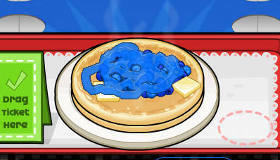 If you enjoyed Cooking with Selena Gomez , you'll love these selena gomez games just like me! 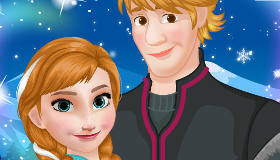 i love this game because i like cooking and i like Selena Gomez so this game is perficly all me! and it is so EASY!!!! 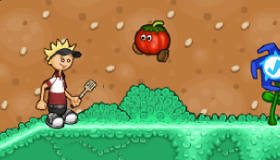 i love selena gomez so thats why i love this game.also i love cooking my favorite hobby is to cook.do you like cooking?